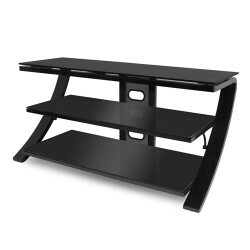 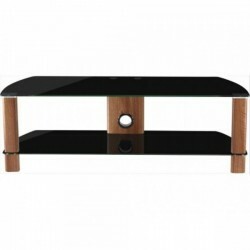 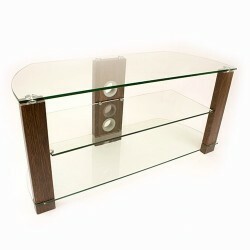 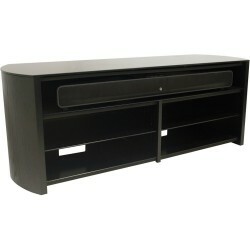 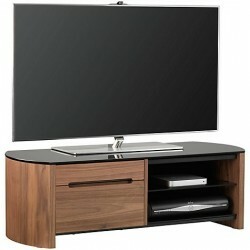 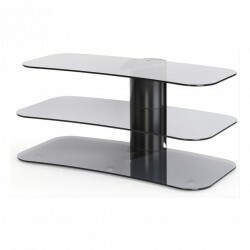 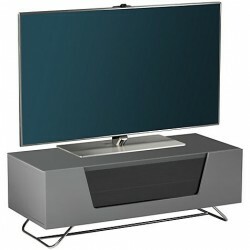 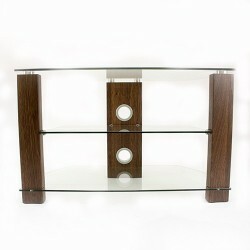 Supports Screens up to 55"
The Calibre is perfect as a budget option TV stand for a reasonable size TV. 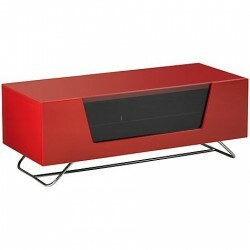 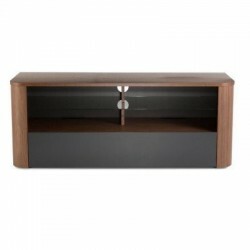 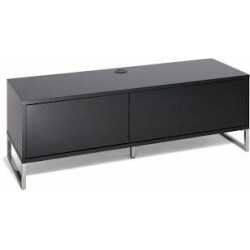 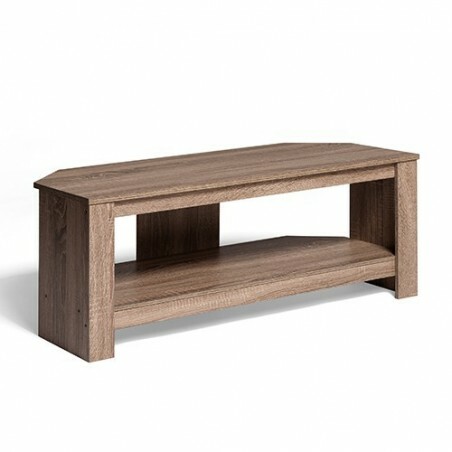 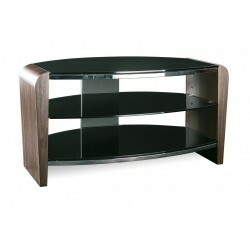 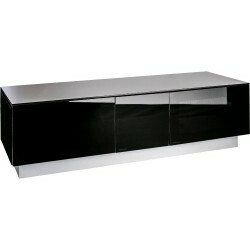 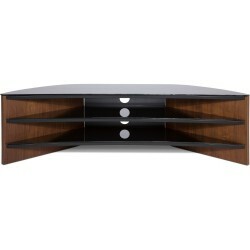 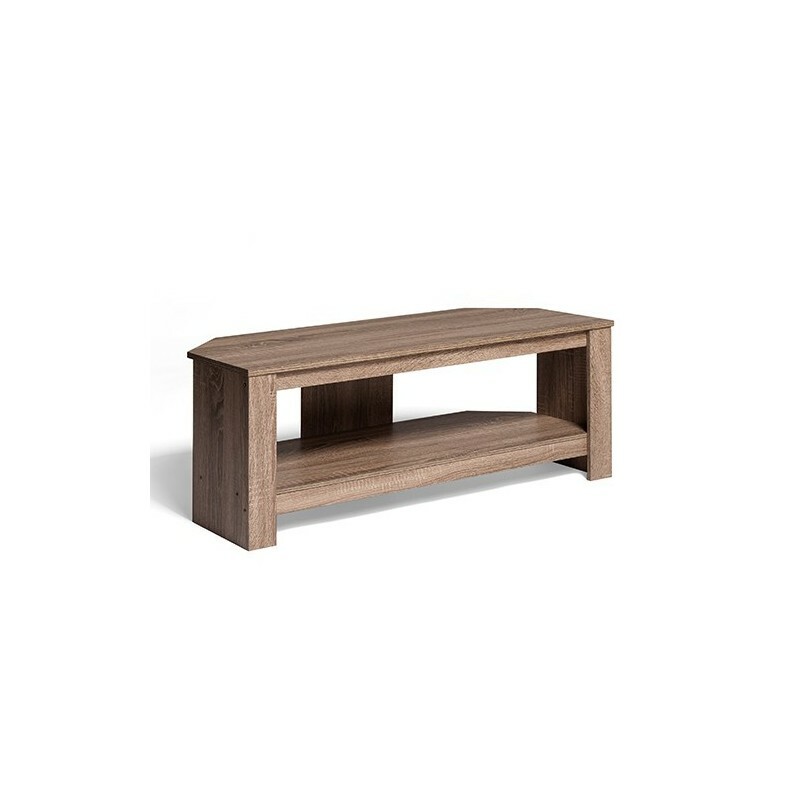 Calibre's minimalist design makes it a great piece of furniture for any room setting. 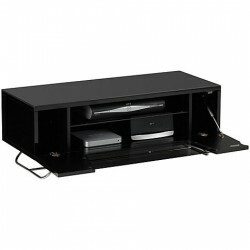 Calibre's wide shelf provides more than enough space for all your A/V needs.